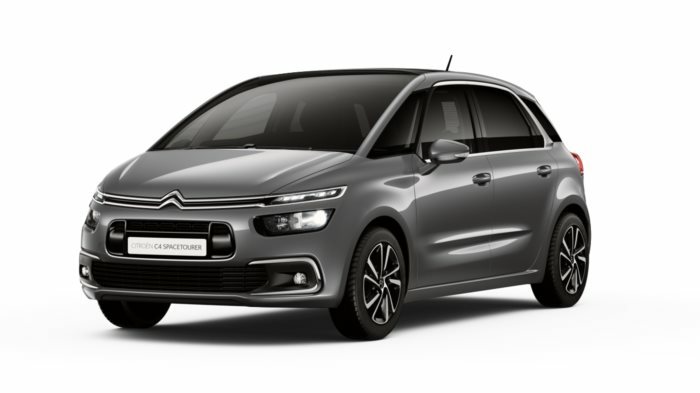 Receive the keys to a car the whole family will love by driving away from Motorparks in a new Citroën C4 SpaceTourer - the replacement model for the iconic C4 Picasso. 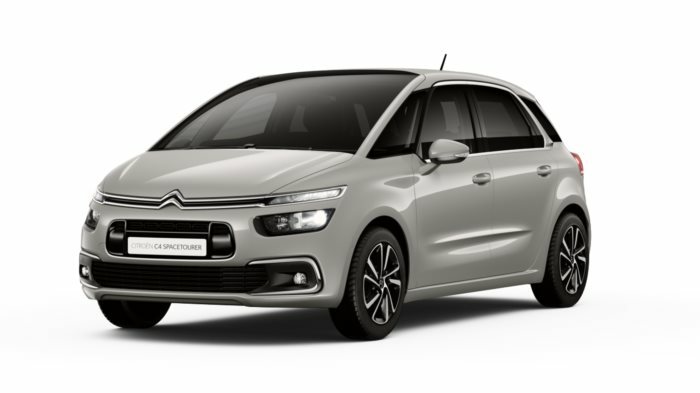 What is there not to love about the Citroën C4 SpaceTourer? The MPV is compact on the outside, yet boasting a versatile and spacious interior cabin. 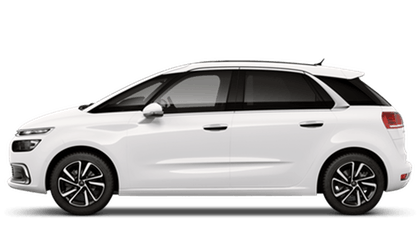 A dynamic and practical drive will also make getting from A to B a relaxing experience. The Citroën C4 SpaceTourer accommodates just about any family. 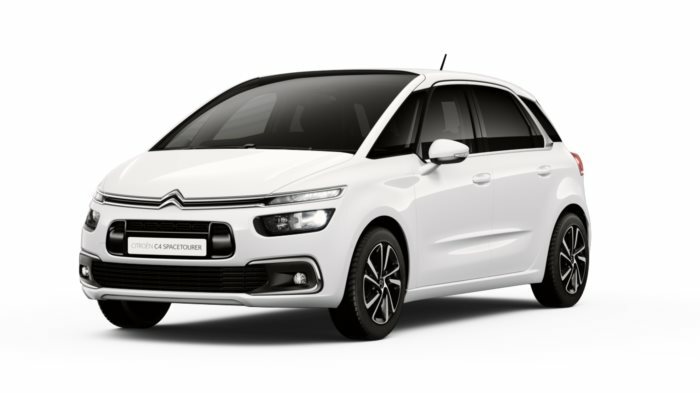 Enquire about the new Citroën C4 SpaceTourer cars online now, or why not book a test drive to commence at our Oldham Motors Citroen dealership. 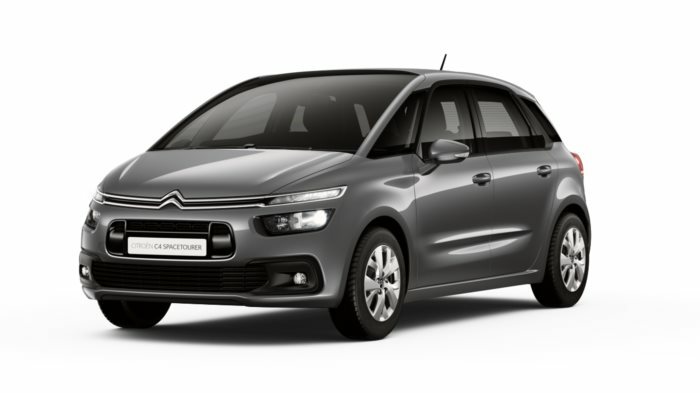 Remember that we have both classic and modern used Citroën C4 Picasso cars for you to select from too.